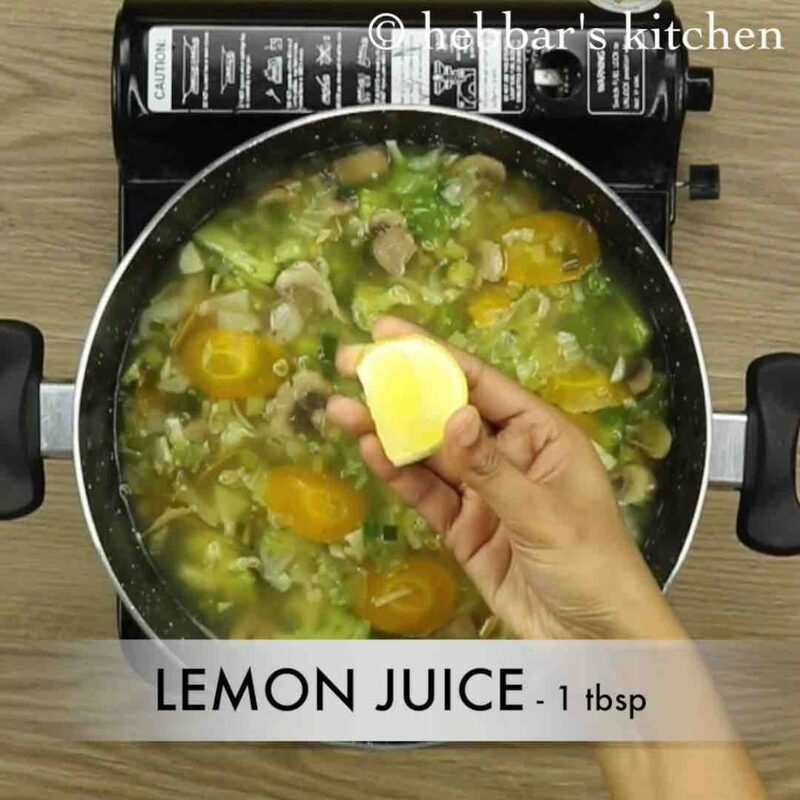 clear soup recipe | veg clear soup recipe | clear vegetable soup recipe with detailed photo and video recipe. 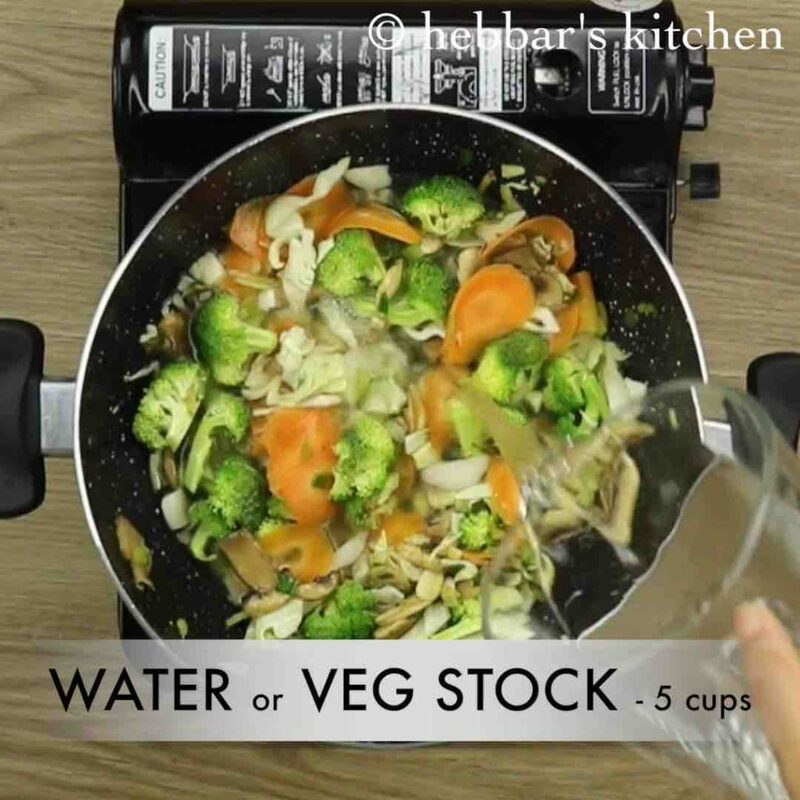 a healthy liquid food prepared by boiling water or vegetable stock with choice of vegetables. typically soup recipes are served warm or hot, and are served as appetizer before a meal or even sometime as a meal by itself. 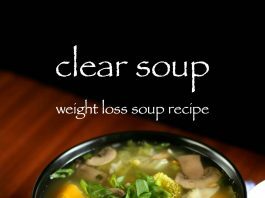 clear soup recipe | veg clear soup recipe | clear vegetable soup recipe with step by step photo and video recipe. basically clear soup recipes are prepared by boiling or simmering vegetables or even meat which eventually turns to broth. in other words, it is a transparent liquid soup, prepared without any dairy products and spices except pepper and salt. the liquid prepared by boiling vegetables is served by on its own without any sides. i was getting several requests for a healthy soup recipe and also for some weight-loss recipes. 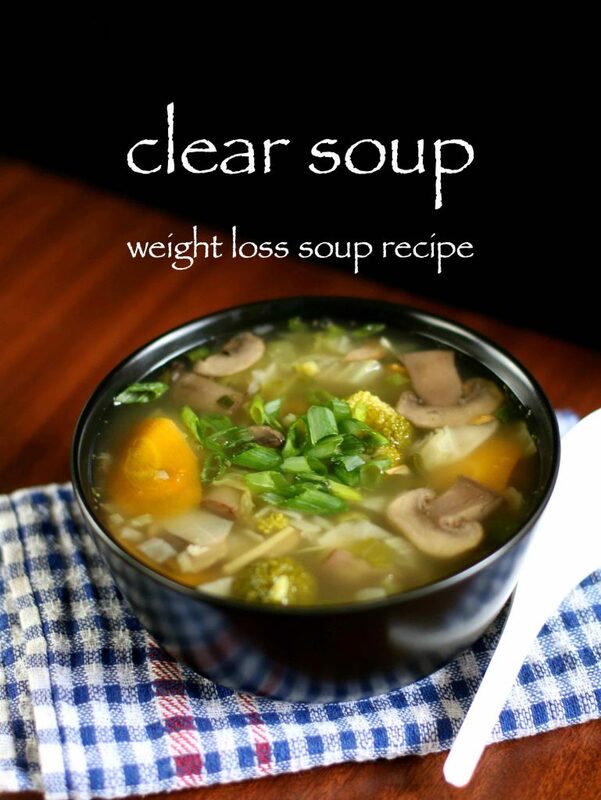 well clear soup recipe is in ideal recipe for weight watchers. 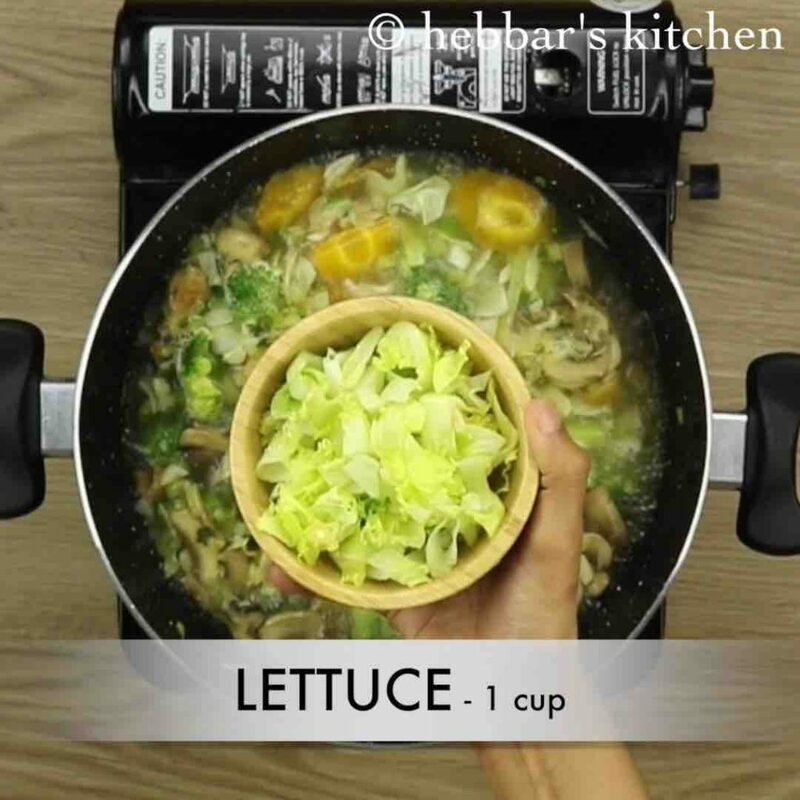 as this soup recipe is completely loaded with vegetables which are high in fibre and almost no fat. 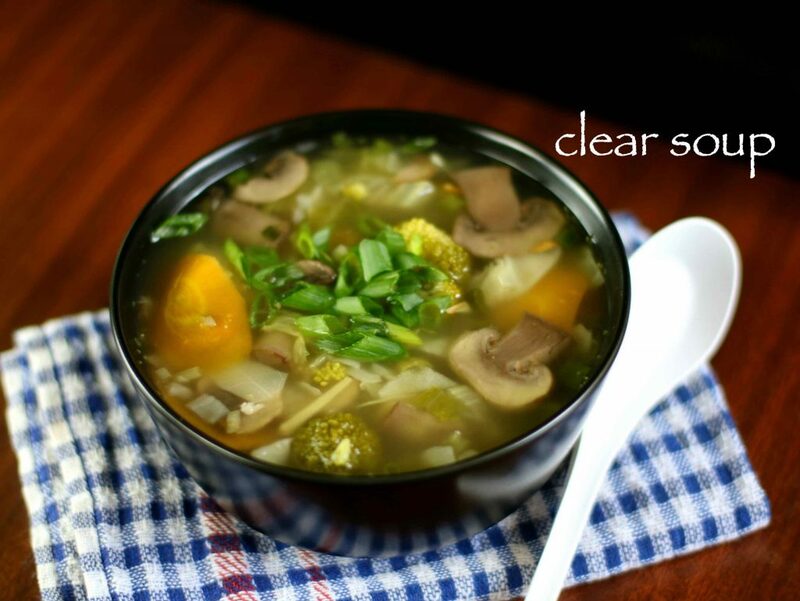 moreover veg clear soup are very filling too and can be easily served as a snack, meal or even for appetizer. in addition, vegetable clear soup is ideal for common cold problems or for indigestion. i personally prepare this whenever me or my husband is suffering from running nose. also, this soup recipe is a perfect recipe when served warm or hot during winter or for cold climate regions. furthermore, some important tips and considerations while preparing the healthy veg clear soup recipe. 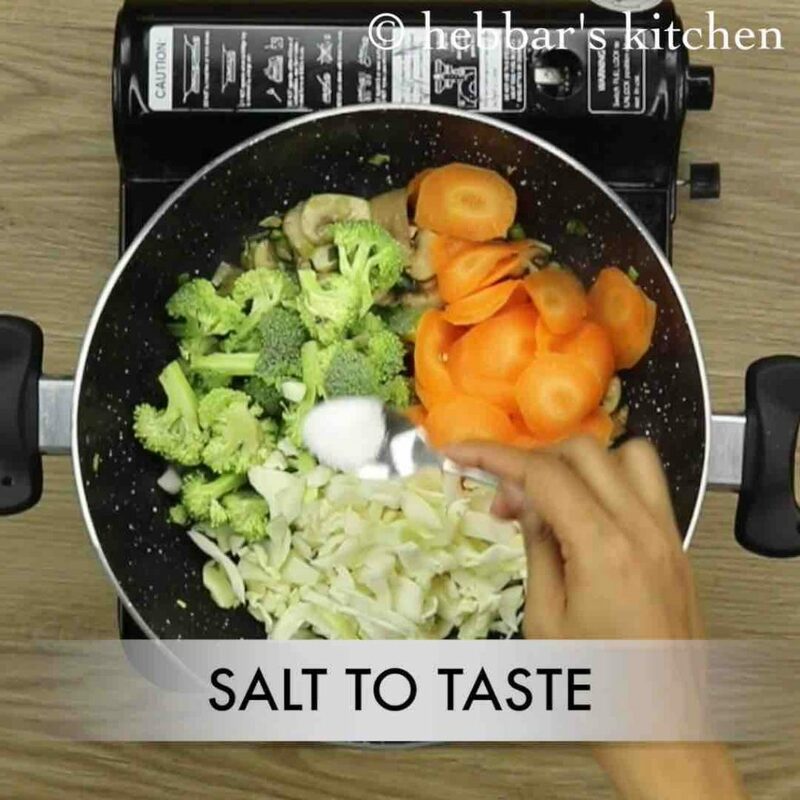 firstly the veggies used in this recipe is open ended. you can use any green vegetables including celery, beans, baby corn, sprouts, capsicum and even shallots. secondly, do not complicate the recipe by adding extra spices to this soup. salt and pepper (preferably fresh powdered pepper) should be more than enough for this exotic soup recipe. lastly, deep freeze the remaining soup in fridge and later just reheat to use. you can easily reuse them for minimum of 3 months. firstly, in a large wok heat oil. use olive oil for more healthy option. saute garlic and ginger on high flame for a minute. 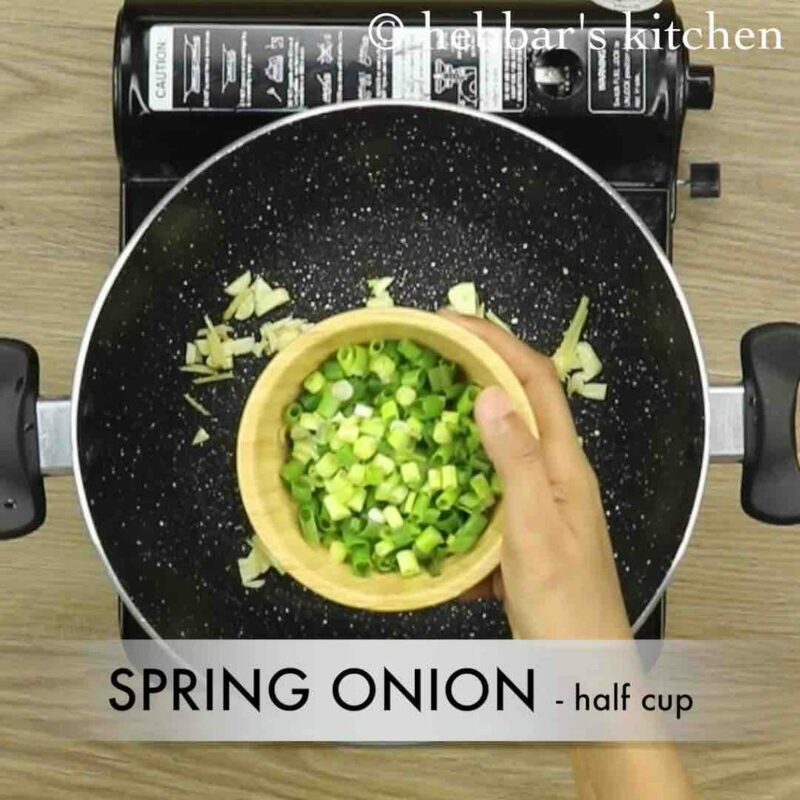 also add spring onions and continue to saute. alternatively use onions, if you do not have spring onions. 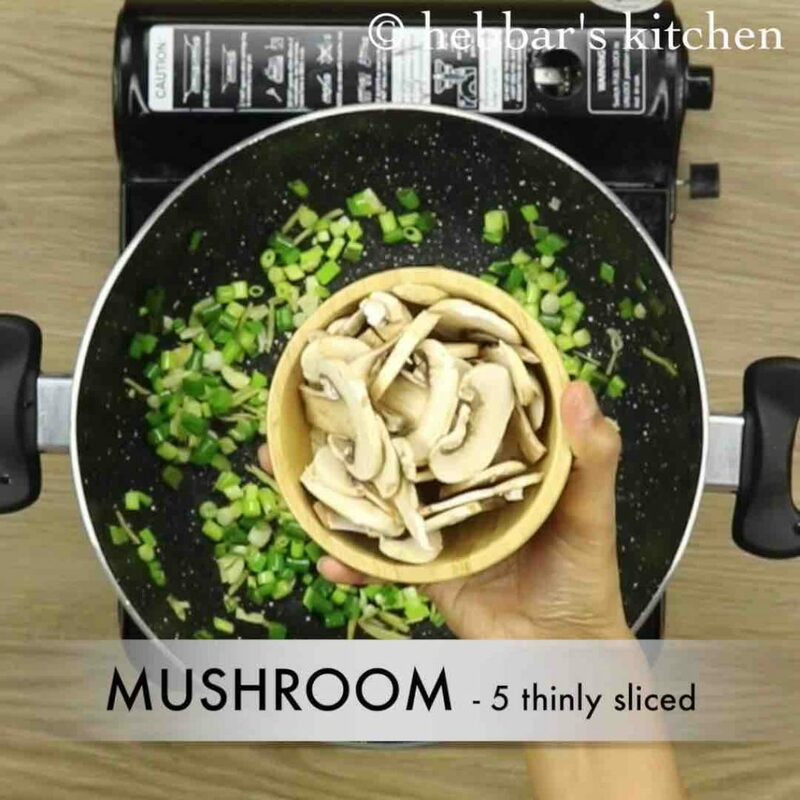 further add thinly sliced mushrooms and continue to saute till they sweat. 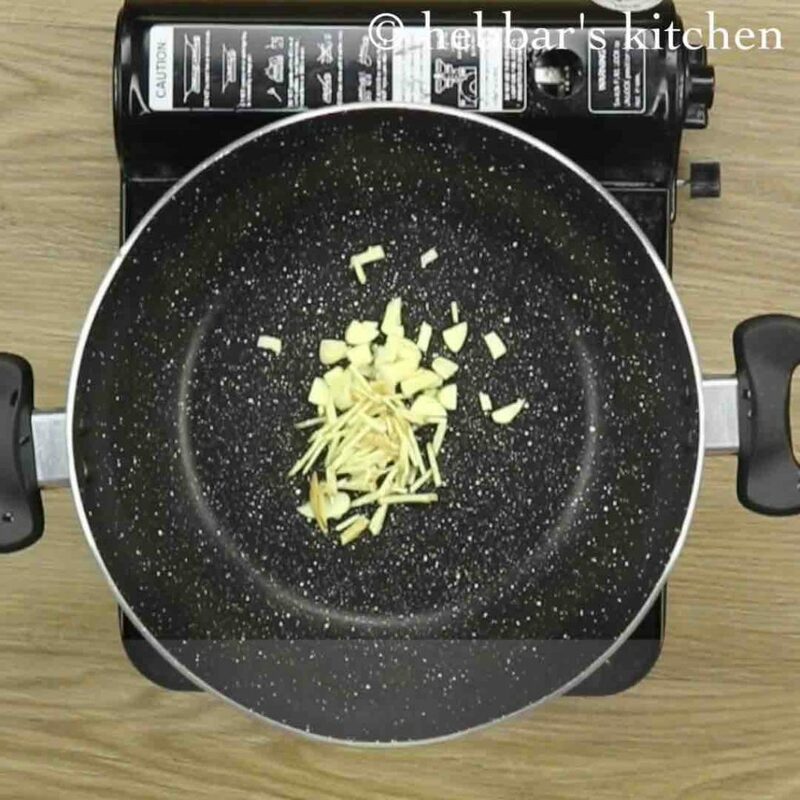 mushrooms release water while frying, so saute for 2 minutes. additionally add vegetables of your choice. i have added broccoli, carrot and cabbage. add salt and saute on high flame for 2 minutes. further add vegetable stock or water. 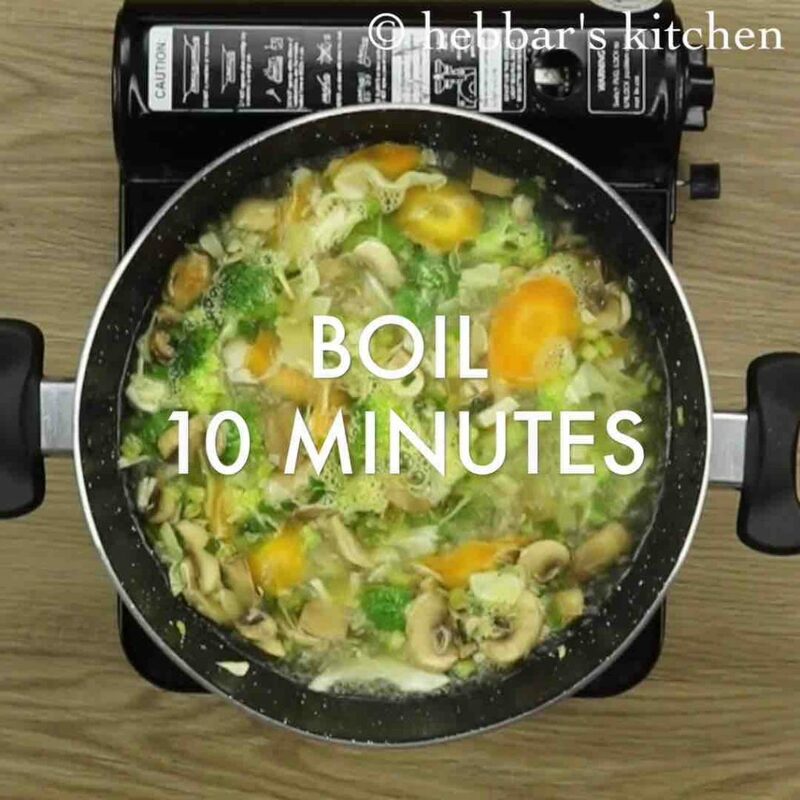 get the soup to boil for 10 minutes or till vegetables are partially cooked. additionally add lettuce. do not cook lettuce too much as they will loose crunchiness. also add pepper and mix well. 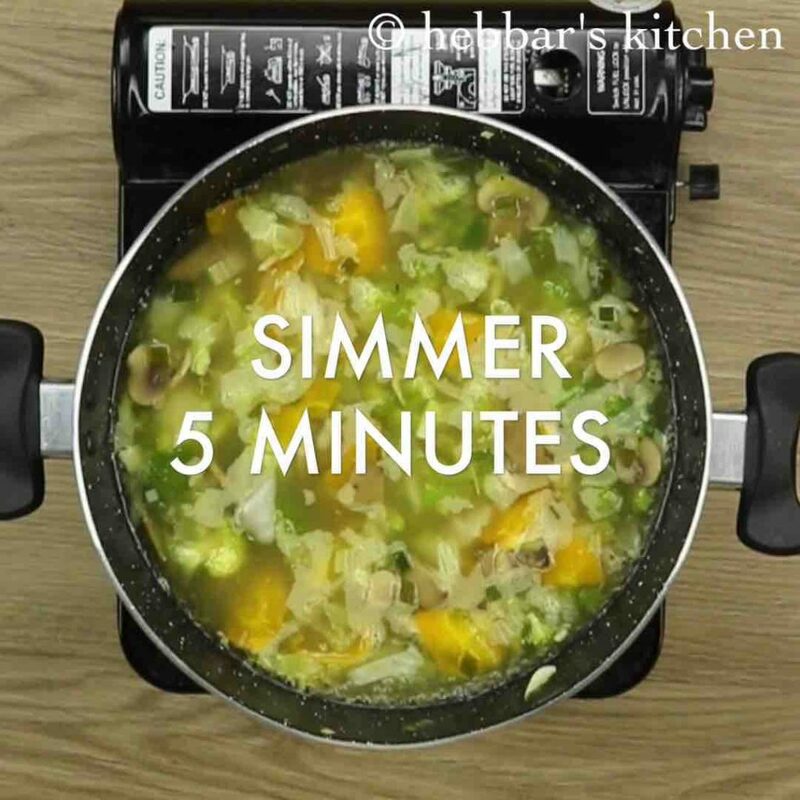 simmer for 5 minutes adjusting the desired consistency. now add lemon juice for tanginess. however, it is optional. finally, serve veg clear soup piping hot. firstly, in a large wok heat oil. use olive oil for more healthy option. saute garlic and ginger on high flame for a minute. 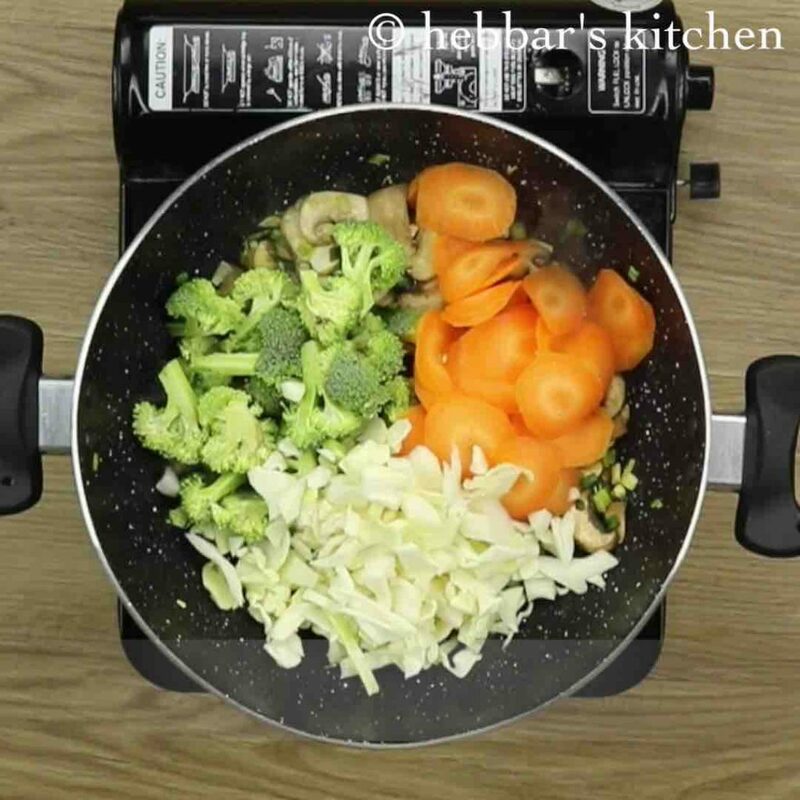 firstly, do not over cook the vegetables as they will loose nutritions. 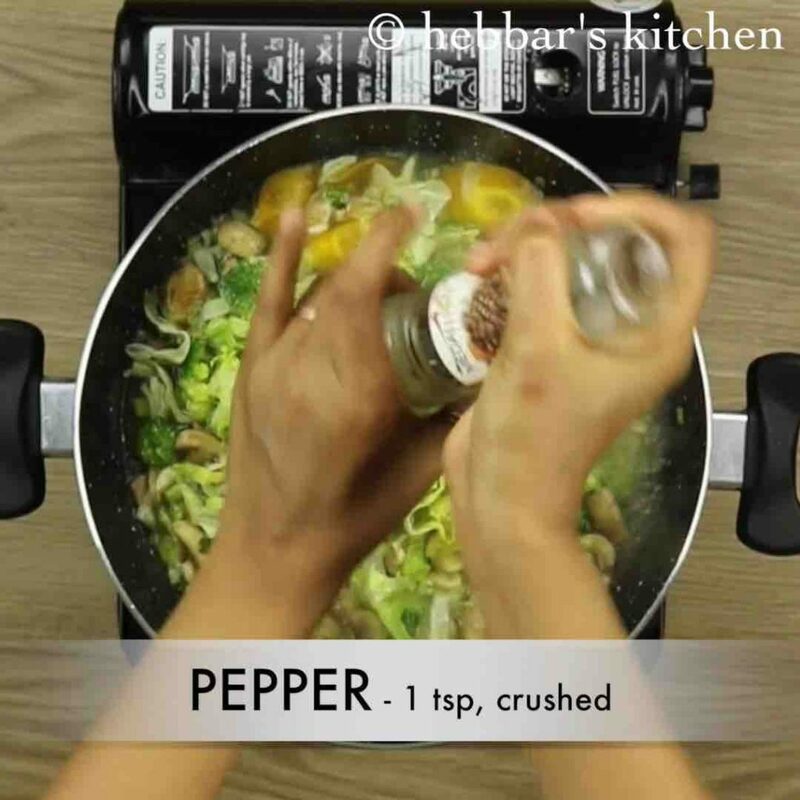 also add vegetables like capsicum, celery stalk, bean sprouts and beans. additionally, refrigerate the leftover soup and can be consumed for atleast 3 days. finally, for variations add rice noodles in veg clear soup. Wow… Ur recipes r mouth watering and inspiring! Haha I like ur thoughts, you or ur husband must me a mobile app developers right ? ?